Contractor Gorilla delivers high-quality written content for your construction blog. Inspire your customers with relevant content. When people are impressed by the content on your construction blog, there is a high probability that they will contact you. 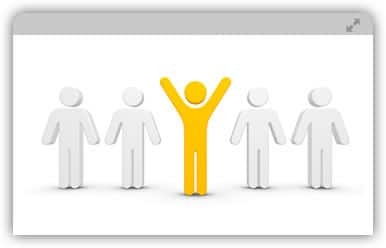 Your content will generate more leads because you have demonstrated your expertise. Often, high-quality blog content that proves to be educational, inspiring and informative gets shared on popular social networks. 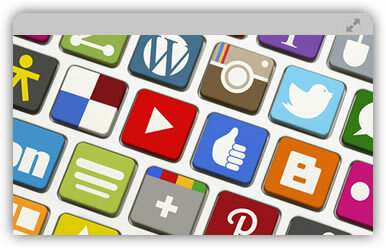 By taking advantage of this social trend, your company can increase its reach and online presence. Publishing high-quality blog content on a regular basis allows your business to establish itself as a thought leader in your trade. This strengthens your company’s brand and generates interest in your construction business. Blog posts that offer useful information, connects customers to your business for the long term. By frequently and consistently offering valuable content, your blog will generate interest and entice users to return. 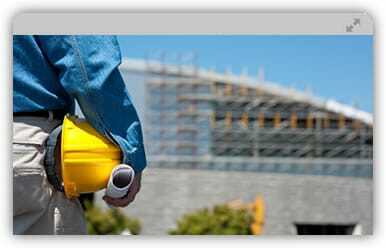 Contractor Gorilla’s construction blog writing services. It’s everything you need to start content marketing online. We write, design and publish the content on your construction blog. Images are included. 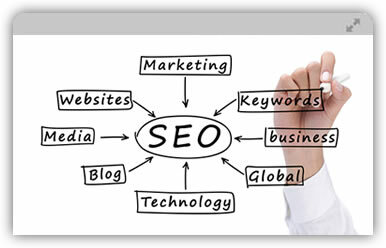 We do the SEO for your blog posts to get them ranked on the search engines for the proper keywords. We propose article topics, write your relevant blog posts and edit them until you are 100% satisfied. All the content we write for your blog posts will be original, unique and connective. We have extensive expertise in construction writing and provide accurate, researched blog content. We make sure your construction blog is properly setup for content sharing and distribution. ONE COMPLETE PACKAGE, ONE PRICE, UNLIMITED RESULTS. 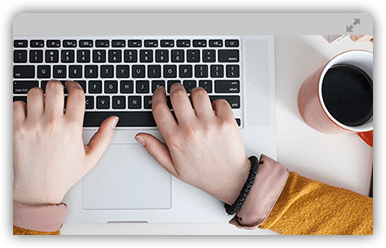 We offer three full-service blog writing and content marketing packages for you to choose from.